UPDATE: as of the 2016-2017 school year the planners have changed names and covers! You can check out the more recent post about the newest planners here. 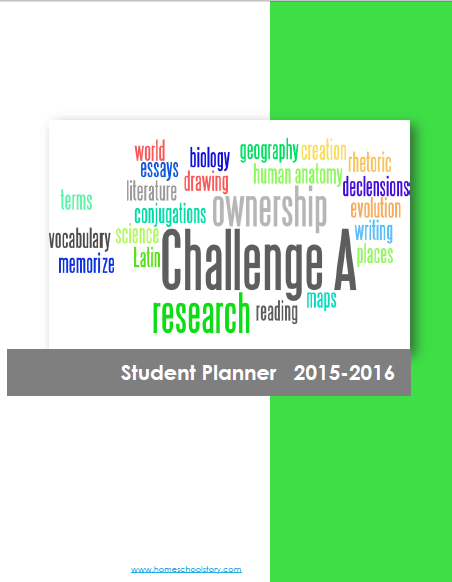 Are you in the planning mode? 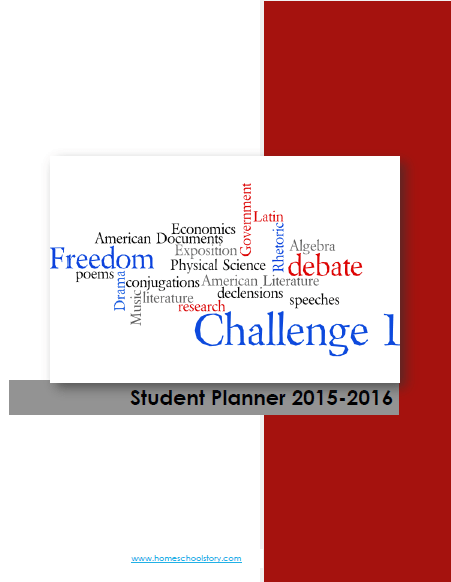 I’ve had a great response to the student planners and I’ve just updated a few of them. 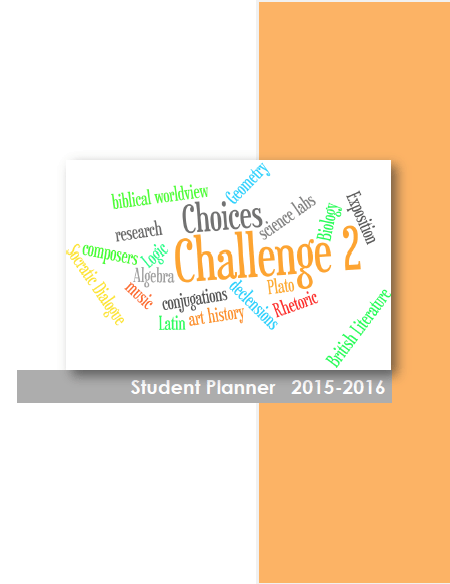 As it turns out there was a slight change in one of the CC Challenge levels so I updated the planner. 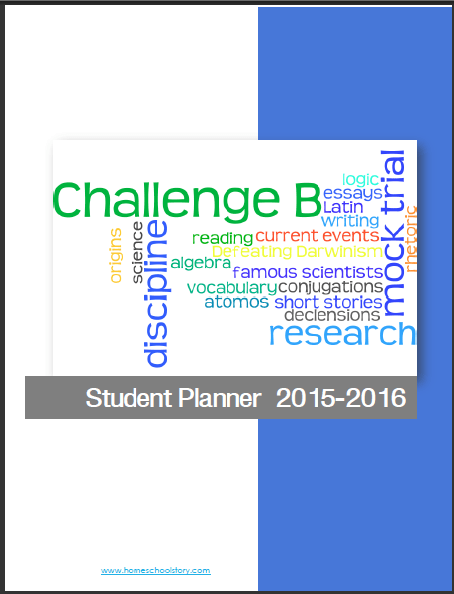 Also, I wanted to give the covers a new and updated look, so now you’ll see that each planner has a custom cover. 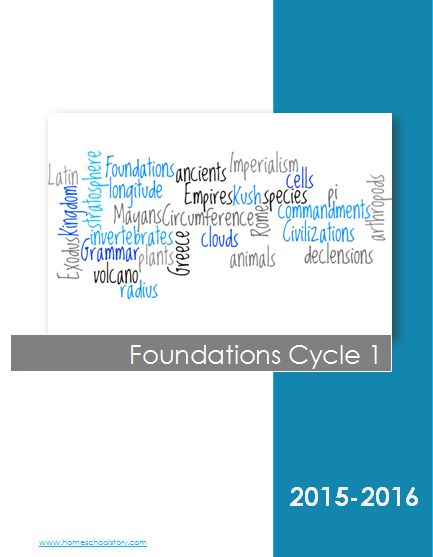 I now have a planner made custom for Foundations Cycle 1. 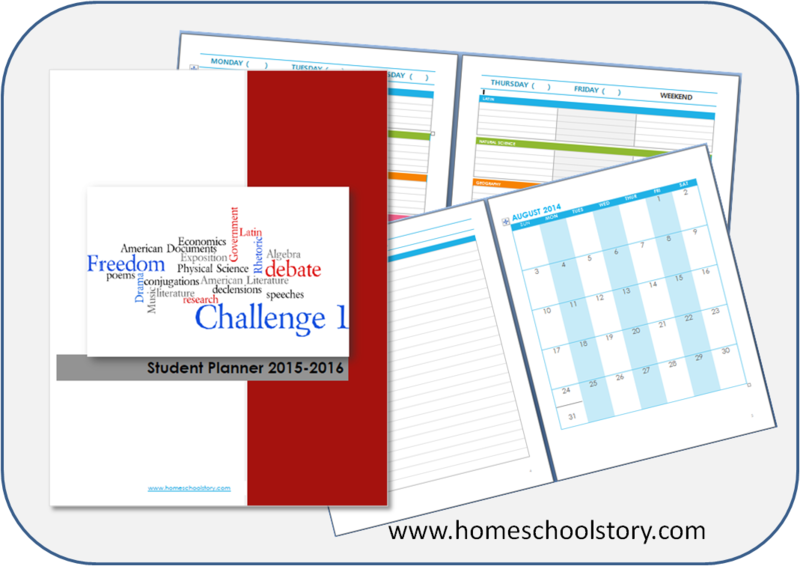 Click here for more info about this new and exciting planner! **If you have ordered a planner during March & April and would like to upgrade your planner to the new planners (new cover), just let me know and I’ll send you an upgraded planner for free. Simply leave a comment here and I’ll email you right away!